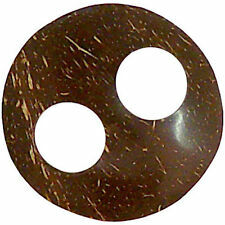 Coconut Wood SARONG TIE for Sarongs and Skirts! 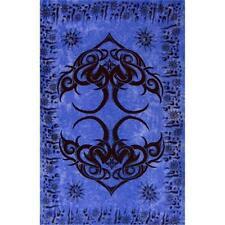 Istanbul Blue Tribal Rayon Sarong, Banner or Altar Cloth! 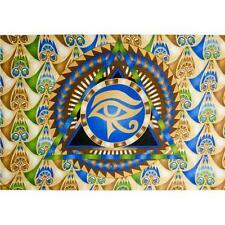 Egyptian Eye of Horus Rayon Sarong! 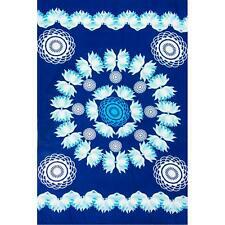 Blue Lotus Rayon Sarong from Bali! 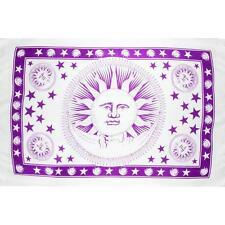 Purple on White Celestial Sarong or Wall Hanging! 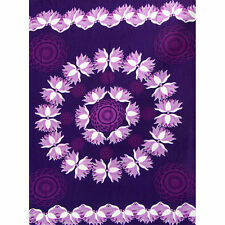 Purple Lotus Rayon Sarong or Altar Cloth!